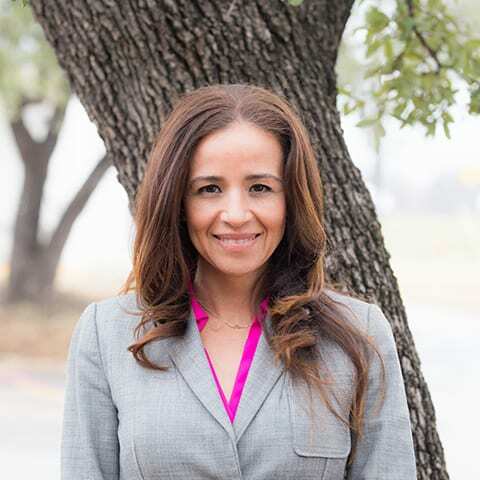 Round Rock ISD has named Veronica Coss the new principal of Early College High School (ECHS). Coss has served Round Rock ISD as the Assistant Principal for ECHS since August 2016 and previously served both United Middle School and Antonio Gonzalez Middle School in Round Rock and Laredo as an assistant principal. She also worked as a special education teacher and possesses over 21 years of experience in education, all of which have been at the secondary level. She has a Bachelors and Masters degree in arts from Texas A&M International University and the University of Phoenix, respectively. ECHS allows students the opportunity to earn both a high school diploma and associate’s degree, at no cost. The campus is located at the Austin Community College Round Rock location, 4400 College Park Dr.
More information is available on the Early College High School website.